Many racers find that a mesh window net provides better visibility. 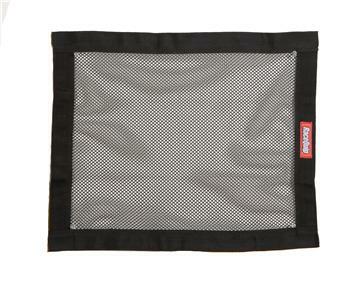 RaceQuip Mesh Window Nets have matching mesh and border color for a stylish look. 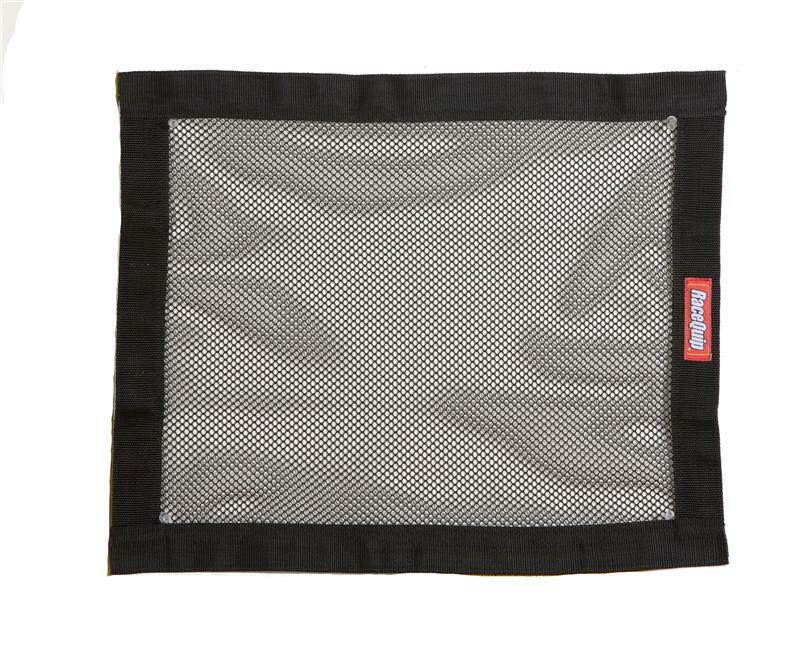 Our standard mesh nets are 18” x 24” and are available in black, red or blue.